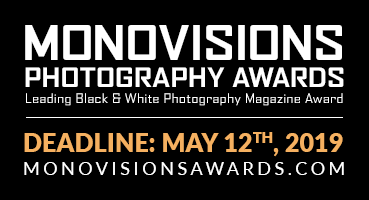 Deadline: 30 April 2019. 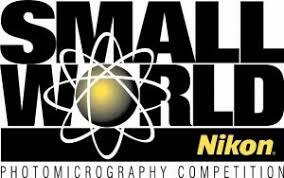 The Nikon International Small World Competition first began in 1975 as a means to recognize and applaud the efforts of those involved with photography through the light microscope. Since then, Small World has become a leading showcase for photomicrographers from the widest array of scientific disciplines.